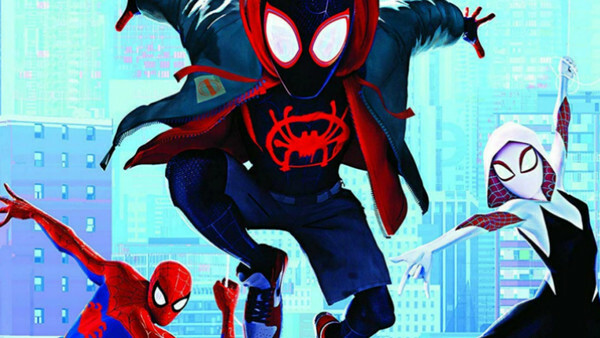 Spider-Man: Into the Spider-Verse may have garnered plaudits from right across the board upon its release - even landing an Academy Award for Best Animated Feature Film at the Oscars. 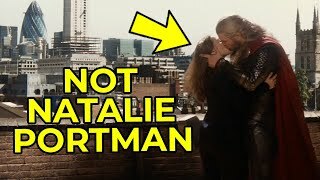 During production, however, Sony's animators weren't so confident that fans would love what they had in store - at least not before the first teaser trailer dropped in December 2017. 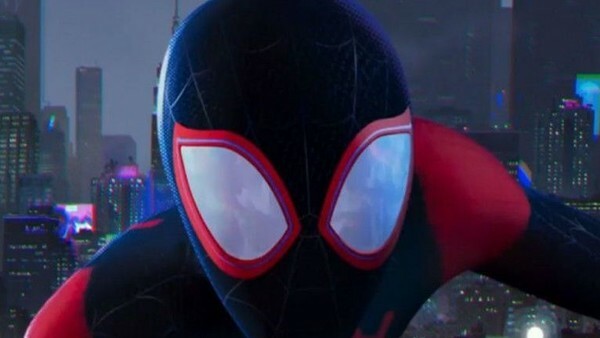 Speaking to WhatCulture, Josh Beveridge - the head of character animation on Spider-Man: Into the Spider-Verse - spoke of the buildup to that first trailer dropping, and the emotional impact that initial response from fans had on the team as they continued production. "We lived with these things for so long, and it doesn’t take a lot for a little bit of doubt to creep in there and grow," Beveridge explained. "We were worried that as much as you want this to be what people respond to and you think it’s cool, maybe people are gonna think it’s an accident - maybe they’re gonna think it’s cheap." Beveridge, who had previously collaborated with Spider-Verse producers Phil Lord and Chris Miller on Cloudy with a Chance of Meatballs 2, spoke of there being a "fear of failure" amongst the film's animators, but that it also worked to their benefit in that it "fuelled" them to keep going. "You get all these little fears because it’s not what people are used to seeing, so that voice can get loud over a long period of time, and it was our little secret for so long, when that trailer finally went out and the response was so wonderful, everyone came into work the next day with a renewed sense of confidence, and it was euphoric. We knew that people would be paying attention to this, but more than expected that so many eyes were watching what we were putting out there, that it inherently made us feel like everything mattered." Few could've predicted that Spider-Verse would later become one of the most critically-acclaimed comic book movies ever made, but positive reactions from fans after that first teaser dropped did make its way over to the film's animators, including Beveridge himself. "I went down this rabbit hole of watching videos - reaction videos of the trailer - people dissecting as much as they could, people were going in depth… breaking apart what we were doing. I’d never been in a project where that much attention was being paid on absolutely everything that went up. One day I was going down this long rabbit hole of watching things, and my wife sat down next to me, and she starts crying. I ask her what’s wrong, and she turns to me and says ‘I had no idea people cared this much,’ and that I will carry with me forever." Spider-Man: Into The Spider-Verse: How Well Do You Know Your Spiders? 1. Miles Morales Was Introduced In Which Ultimate Comics Series?